I have sold a property at 412 15392 16A AVE in SURREY. Penthouse top floor unit with amazing mountain views! 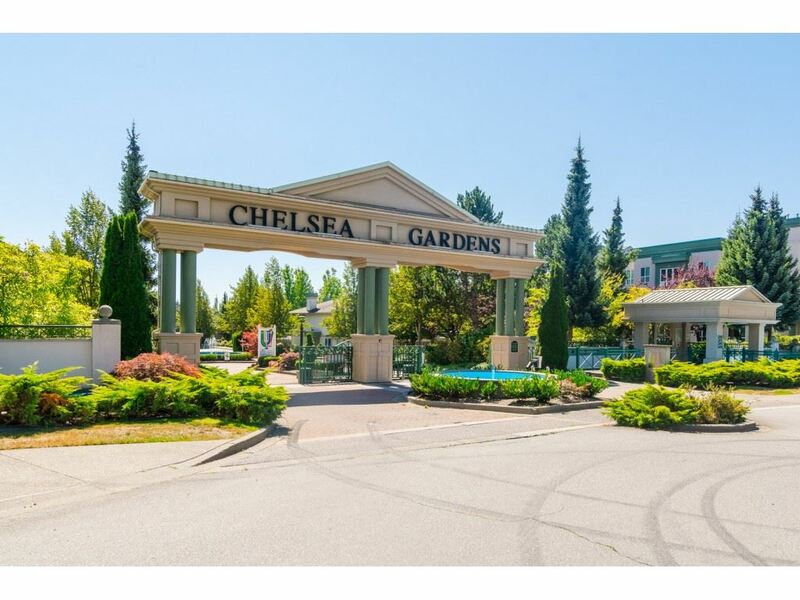 This 1 bedroom, 1 bath unit at Ocean Bay Villas features a wonderful open concept plan that shows very well with hardwood flooring, designer colours and spacious southeast balcony withMt. Baker views and slight peek-a-boo of the water looking down the street. Building features exercise and recreation centre plus guest suite. A fantastic location close to schools, park, beach, hospital and shopping. 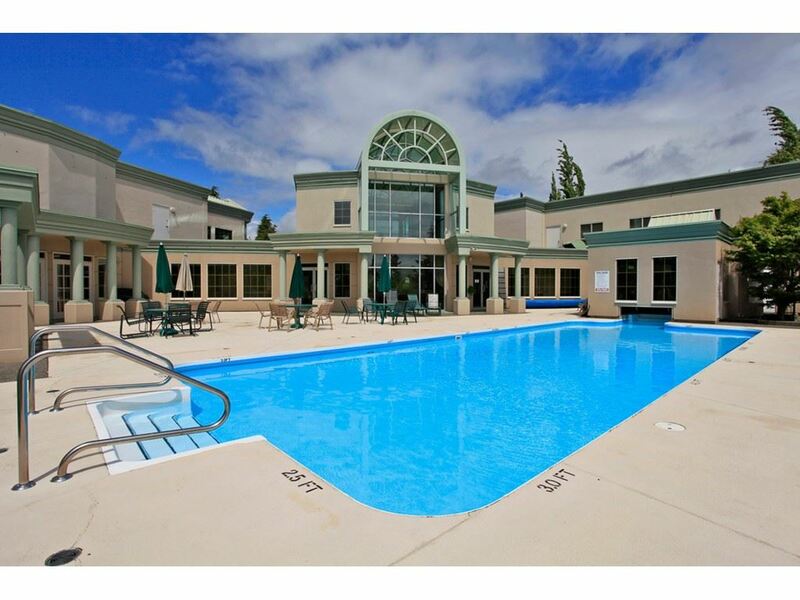 Priced very well for a 1 bedroom unit that is privately located yet close to everything.